If you are thinking of purchasing a water softener but aren’t sure of what features to look for then we got you covered. We’ll help you make the right decision and select the best water softener for your home. 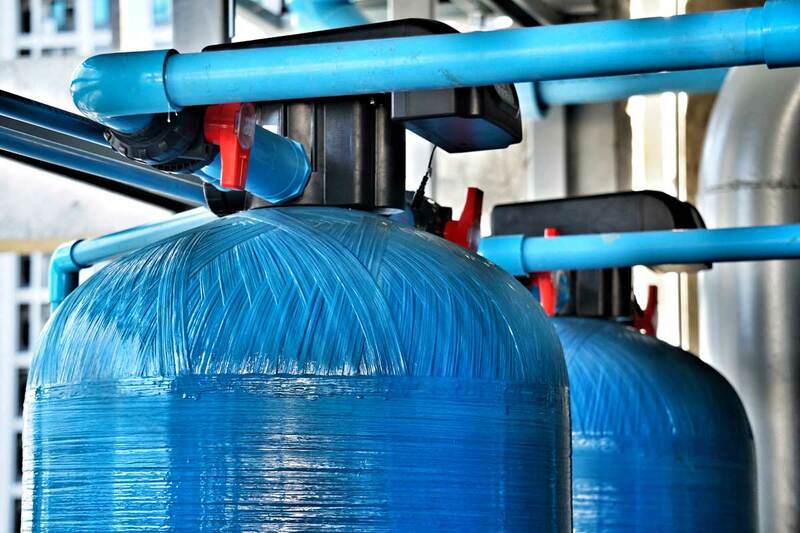 There are different types of water softeners available in the market, so let go through the options available. 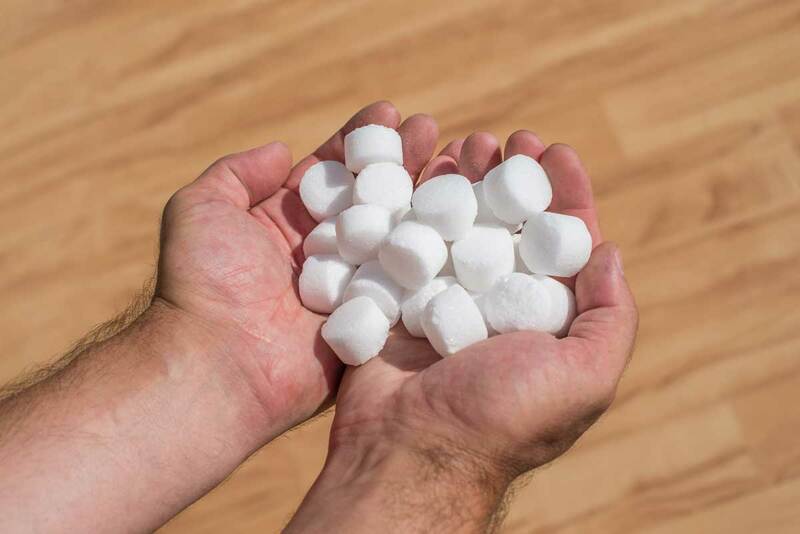 Water softener tablets held in hand for size comparison. As the name suggests, an ion-exchange is used to soften hard water by substitution of salt (sodium) for harder minerals like iron, magnesium, and calcium. Here, a salt substitute such as potassium chloride is used instead of sodium and proves to be the right option for people who are concerned about their salt intake. These basically serve the purpose of preventing mineral deposition on surface of pipes and appliances and do not actually lower presence of hard minerals in water. Normally while recharging, a water softener disconnects from central water system and remains unusable for that time period. In case, you require softened water when the regeneration is in process, you will face problems. The solution lies in using water softener with dual tank where one of the tanks regenerates and the second tank remains in use. This type of water softener is the right choice for large families where downtime may create further issues. Magnetic water softener is also known as descaler. This device effectively creates a magnetic field for changing electro-magnetic properties present in calcium carbonate minerals. This way the minerals get repelled by one another and also by the pipes. What should be the size of water softener? When you get a water softener installed, you’ll want to ask yourself a few questions: what size of water softener will you need for your home, the quality of softener and how frequently regeneration occurs. Ideally, the water softener you select should be able to supply softened water for a minimum of 3 days before requiring regeneration. It is rather easy to find out the size of water softener that you will require. First, multiply total number of people in your home by 75 to get the total gallons of water used by each person on a daily basis. That will give you a close estimate on the size needed. After that, multiply it by hardness minerals (calculated by grains per gallon or GPG) to know the capacity your water softener should have. For instance, if there are 6 people in the house then it will be 450 gallons of water (6×75) that each person uses in the house. Next, you will have to multiple it by GPG value, for example, if it is 12 GPG then there will be 5,400 GPG of hard minerals that are to be removed on daily basis from your water. So, you will have to look for a water softener with GPG value higher than 5,400 to achieve desired results. What features should a water softener have? Person doing maintenance on water softener. When making a purchase decision you will have to check different things such as what would be the regeneration cycle, cylinder operation, resin, and upflow brining. 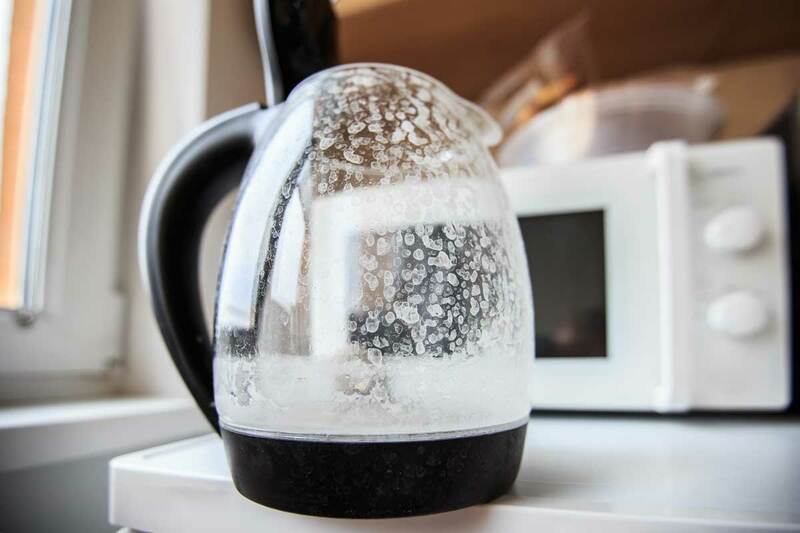 There are water softeners available that work on timer and you can set them to regenerate according to a regular schedule (such as every five days). You can also select softeners that work on regeneration that is demand initiated. Here, water usage triggers regeneration cycle and results in efficient salt use. If there is a twin tank softener then it utilizes the standby/service technique in which one of the cylinders remains idle and can take over when the second cylinder gets exhausted. You also have the option of purchasing softeners that utilize the duplex parallel technique so that both cylinders can be simultaneously utilized, except when one of the cylinders is regenerating. This generally helps in improved flow rate. Large blue water softening tanks with valves. If water softener makes use of resin which is of poor quality then it will have lower capacity to soften the water. This will mean that the system will have to go through frequent regeneration cycles. Moreover, such poor quality resin can breakdown at a rate of twenty to thirty percent every year. Thus, your aim should be to purchase a water softener that makes use of premium resin with a guarantee that it will not be degrading more that one percent every year. In case, water softener makes use of downflow brining then water enters from top of resin bed. But, due to natural tendency of hard water, it settles over the resin and does not fully penetrate resin bed’s layers. Due to this reason, full capacity of the softener is not utilized and necessitates frequent regeneration. On the other hand, in upflow brining, hard water is injected from base and flows upwards resulting in better efficiency and performance. 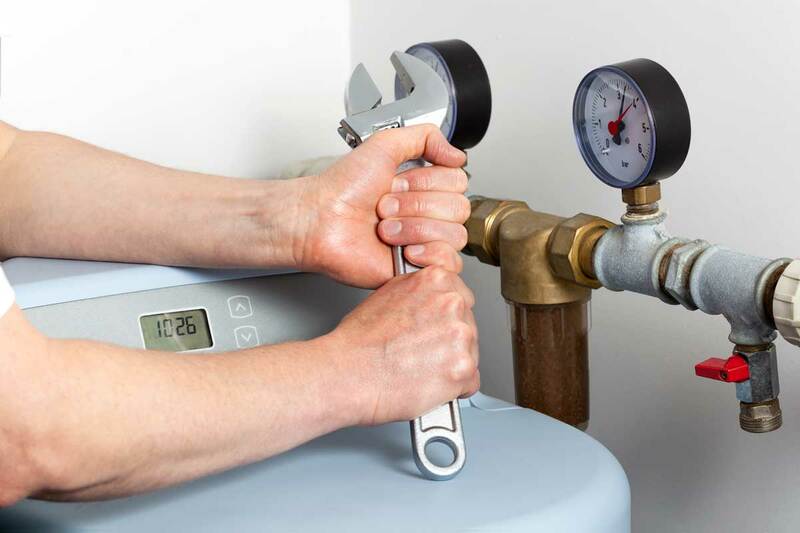 A water softening system should only be installed by licensed professionals. It’s not a simple DYI project as some might think. Our team at White Water can come address all the questions you may have and recommend a system that is custom for your home. Give us a call today to schedule an appointment with our water specialists. For all general inquiries please fill out the form below. If you need an immediate response, please call (602) 462-5300 during business hours. Get a FREE Quote on Custom Label Bottled Water. Click Here!